Recently I spend some time with my brother and sister-in-law, Ted and Donna Spickler, at their summer home in northwestern Connecticut. This rustic house, which can only be occupied in the warm weather, has been in my family for 4 generations. I never dreamed that I would some day be there with 5 other women, relaxing, chanting, and reflecting on the large porch that used to be the feeding ground of chipmunks, squirrels, raccoons and birds. Each participant is in an occupation relating to caring for others – a nurse, a social worker, and 3 yoga teachers. The setting in the woods was perfect for a small group 3-day retreat. It was peaceful and quiet; even Lucky, the dog, went on a no-barking tapas for the entire time. I was quite taken by the change in Lucky as we gathered together. She picked up something and responded. Was it the intent to go inward? Is there a vibration to that intent? I think of a phrase in the Radha Krishna Prayer: “When Thou art silent the whole world becomes silent.” Entering silence sets something in motion that affects my surroundings. If we all entered that silence what an effect it could have in our worlds! Each day of the retreat started with a Hidden Language class. The weather was unusually cool, with temperatures dipping into the low 50’s (10 c?) at night. The sight and sound of a roaring fire in the fireplace helped to get us moving. The fireplace was not quite close enough to the Hatha space to do more than disperse a little of the chill but as we warmed up our bodies on the first morning the language of the Tortoise emerging through reflection brought a different kind of warmth into the room. In the course of the retreat we reflected on sections in Light & Vibration and Ted, a former physics teacher, gave a fascinating talk on physics and consciousness, using the chapter in Light & Vibration on images and Light as a starting point. The gist of his talk was that science uses images also, but in the form of mathematical equations, to explain the unexplainable – similar to those of us who use images of deities to approach the Divine. This was another piece of the puzzle for me about the oneness of all life; I have not had a friendly relationship with science, despite having scientists in my family and in friendships. But hearing about the connection between science and my devotional practices gave me a practical example how how things I assume are separate can fit together. Siva and Sakti are like an equation. Although appearing different they dance together with no problem, blending their differences into a cosmic whole and enriching life because of their dance. Between the spiritual practices, the peaceful surroundings and fresh air, the delicious food prepared by Donna with such care, and the pace of the retreat (modeled on Ashram retreats) all were nurtured and inspired. 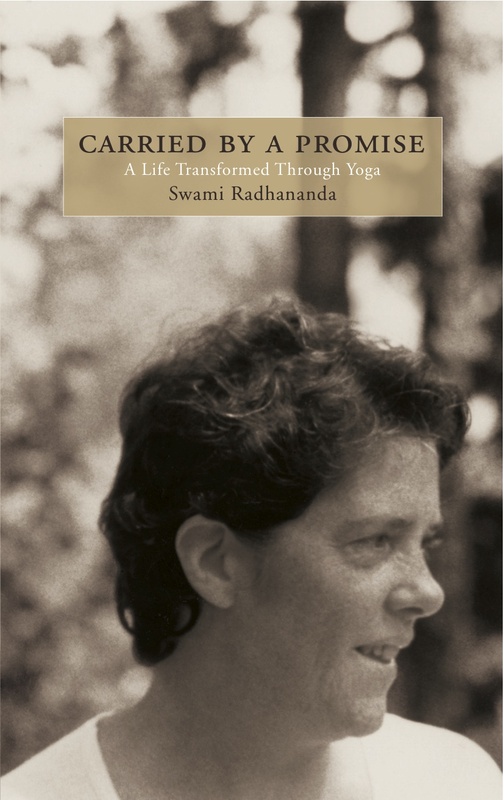 Swami Yasodanada, from the Spokane Radha Centre, recently journeyed to the eastern United States, bringing the teachings with her – she taught a Music & Consciousness workshop in Hollywood, Maryland as well as a Yoga retreat in a cabin in the woods of northwestern Connecticut. In her words, “We had to rearrange furniture to accommodate the workshop… it was an experiment to see if the retreat would work in this very rustic house with one bathroom.” She shares her experience of the retreat, bringing forward intention, silence, and warmth. As the temple nears completion Swami Radha reflects on the light.